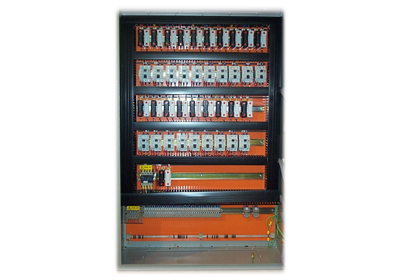 HC Controls Ltd. design, build and test Electric Trace Heating panels for many types of industries. Applications include pipe temperature maintenance, tank and vessel heating and frost protection. Enclosures can be floor standing or wall mounting and manufactured from various materials to suit the site conditions for both on and off-shore. Materials include stainless steel, glass reinforced polyester (GRP) or mild steel. 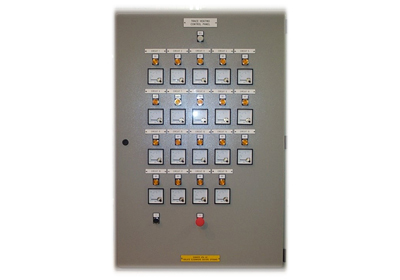 HC Controls Ltd. was established in 1986 and has gained a reputation for quality reliability and first class service. Since it's establishment HC Controls Ltd. have continually recognised the importance of customer satisfaction and have pledged to continue to meet customer expectations.